Four limited-edition doughnuts will be available for Valentine’s Day. Valentine's Day is just around the proverbial corner, but you've still got plenty of time to decide what to get your sweetheart this year. And if your sweetheart happens to also have a sweet tooth, you could grab the traditional box of chocolates or even book a treatment for two at a candy-themed spa. But for those looking to give their heart away, along with a bit of dessert, Krispy Kreme has you covered thanks to a doughnut covered with everyone's favorite cookie: Oreo. 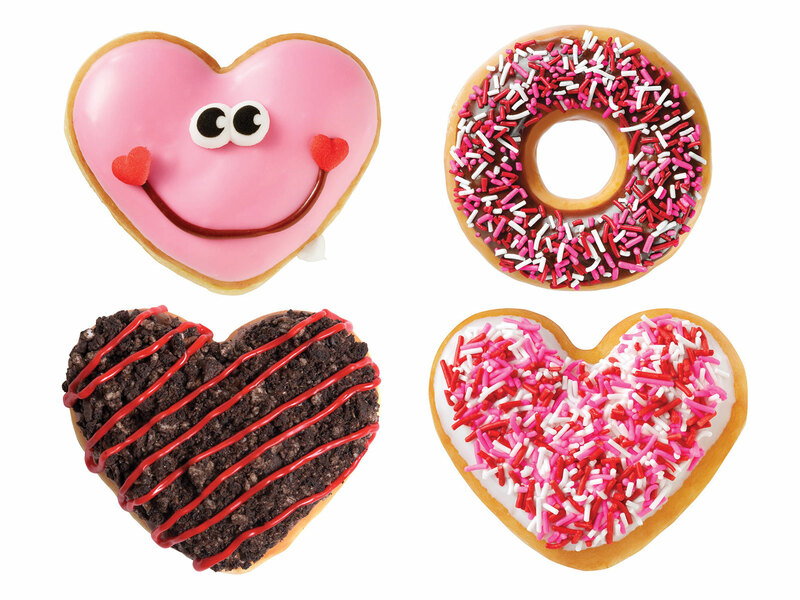 The coffee and doughnut chain is rolling out four limited-release doughnuts for Valentine's Day including an Oreo Cookies & Kreme doughnut in the shape of, you guessed it, a heart. 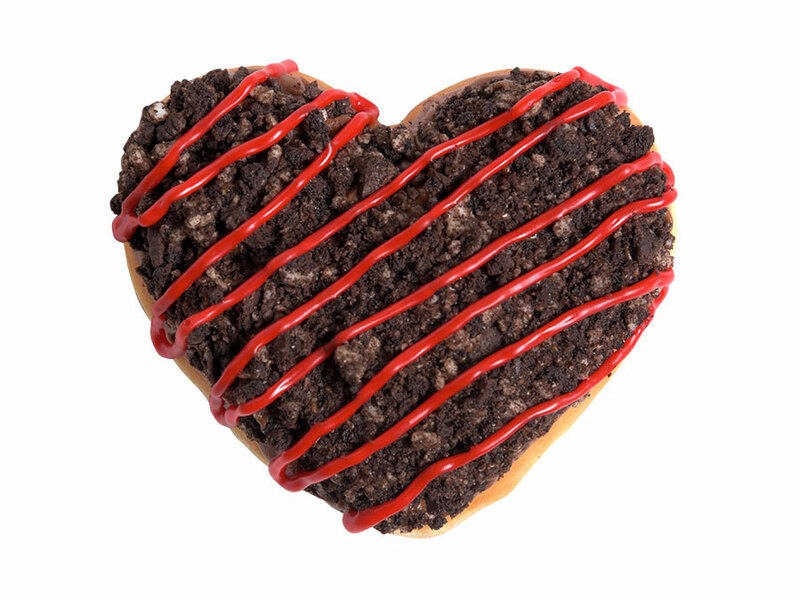 The new addition to the brand's Valentine's Day lineup is a standard, unglazed doughnut that's filled with an Oreo Cookie Kreme, dipped in dark chocolate icing, topped with Oreo cookie crumble and a drizzle of red icing, to invoke the colors of the lovey-dovey holiday. 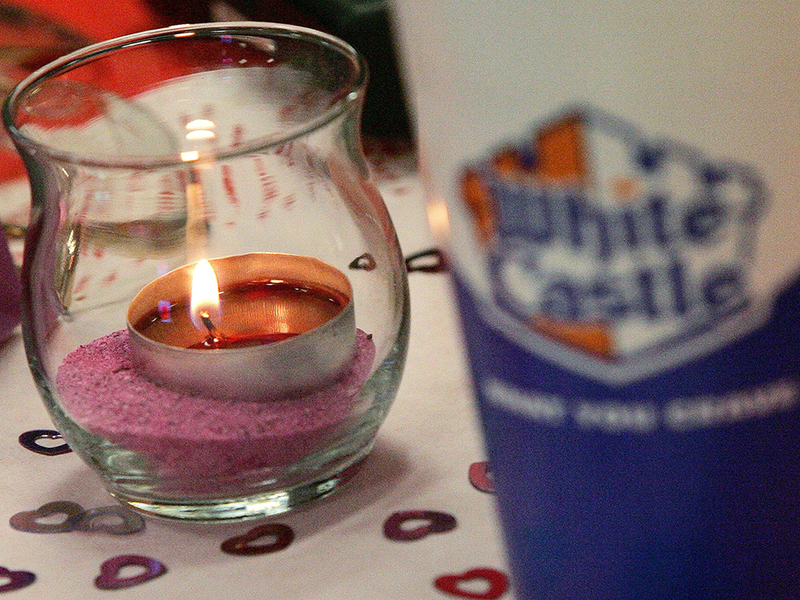 The other three doughnuts are returning for the romantic occasion. They include a sprinkled heart, with white icing and festive sprinkles, a chocolate iced with sprinkles which also sports the red, pink, and white toppings, and the Happy Heart, which will smile right back at the recipient with its candy eyes and iced-on smile atop pink icing and filled with white Kreme. The four Valentine's Day doughnuts are ready to buy by the single or dozen (in place of roses, perhaps) at Krispy Kreme locations starting today and will be available through February 14. 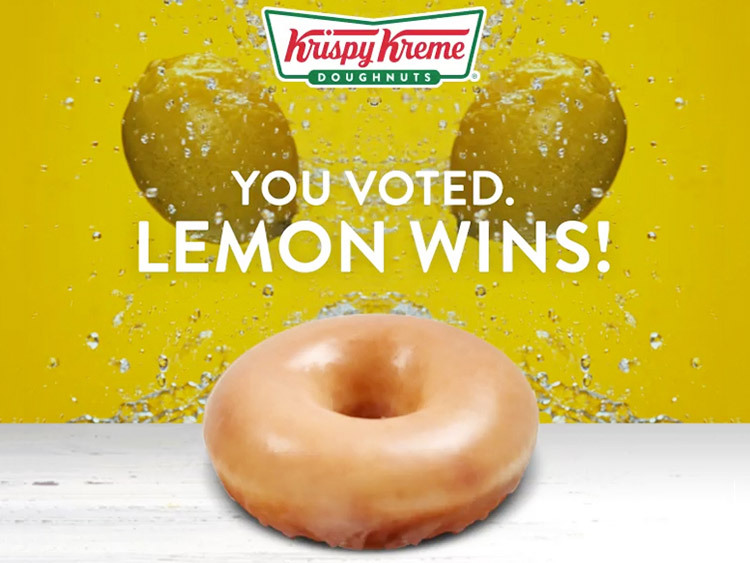 Krispy Kreme will soon be adding another flavor to its shelves, as the winner of its fan-selected contest was just announced. The winner? Lemon glaze, beating out blueberry, caramel and maple flavors. The new lemon flavor's debut isn't official yet, but a release date is slated to be announced this spring.